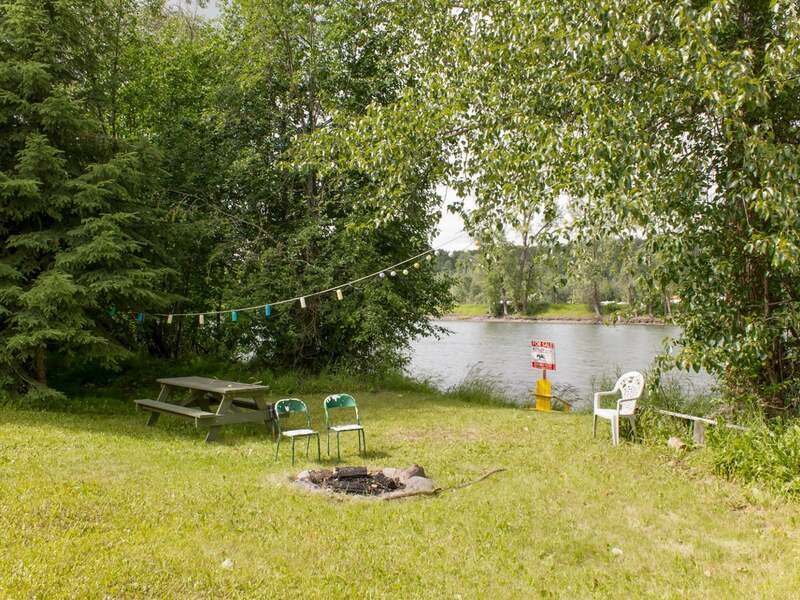 Peaceful Riverfront Paradise. 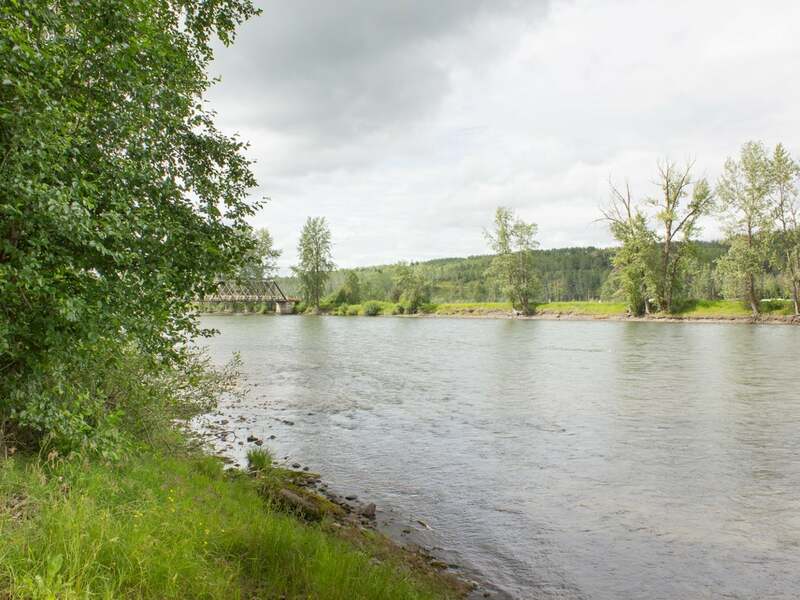 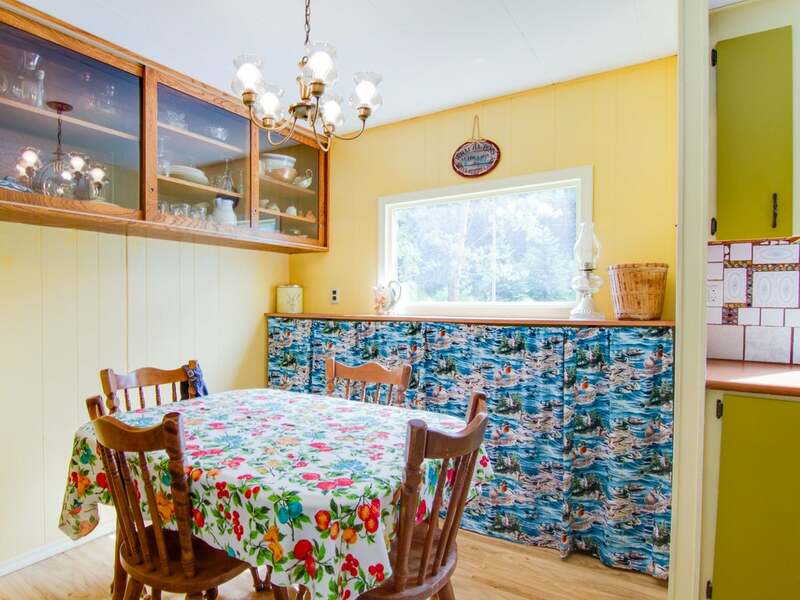 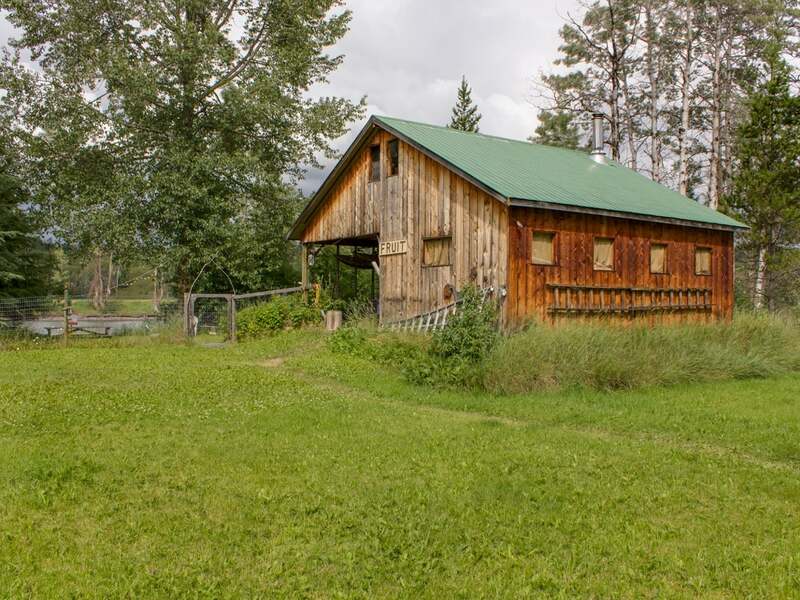 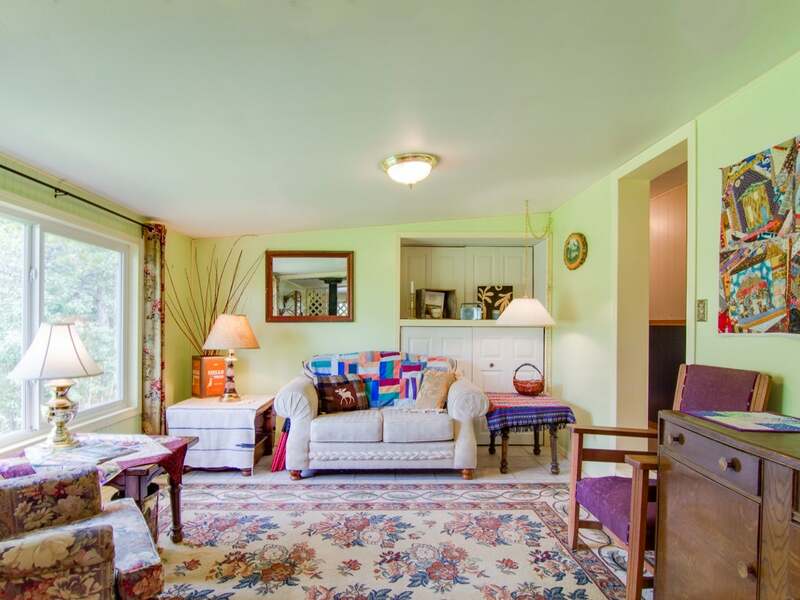 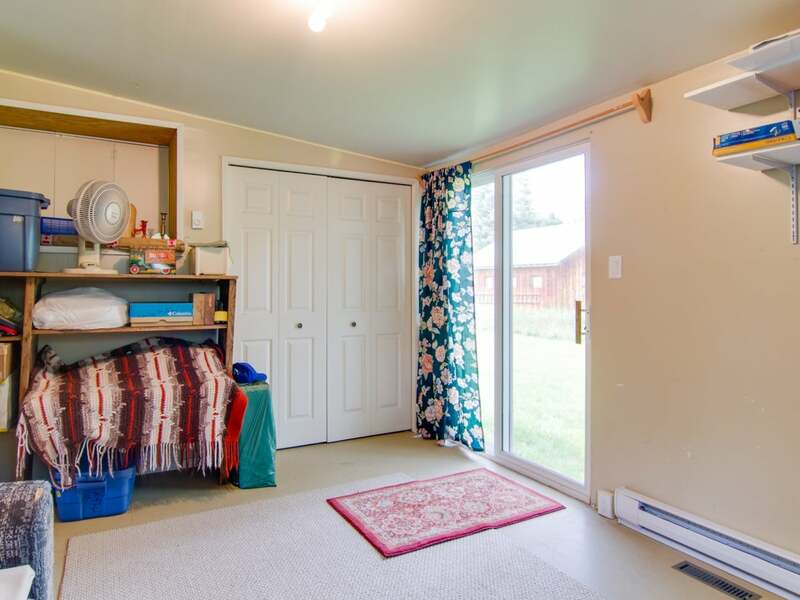 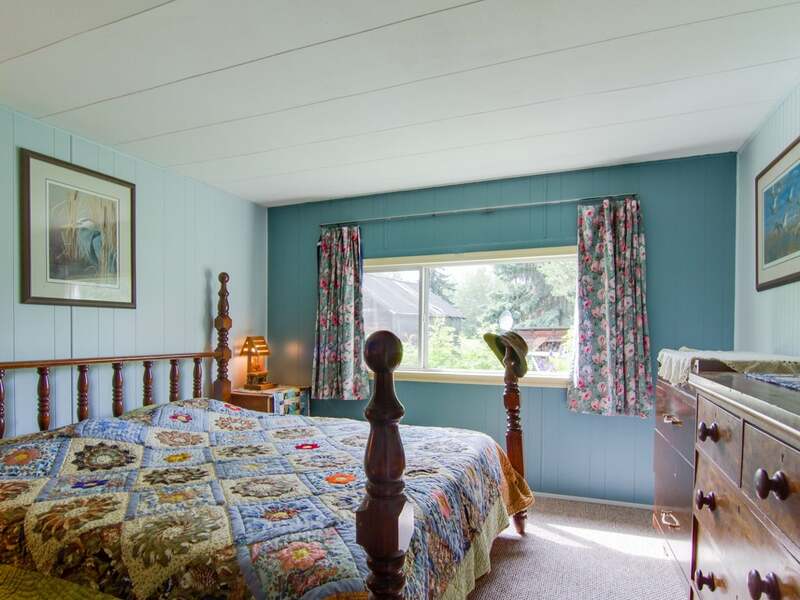 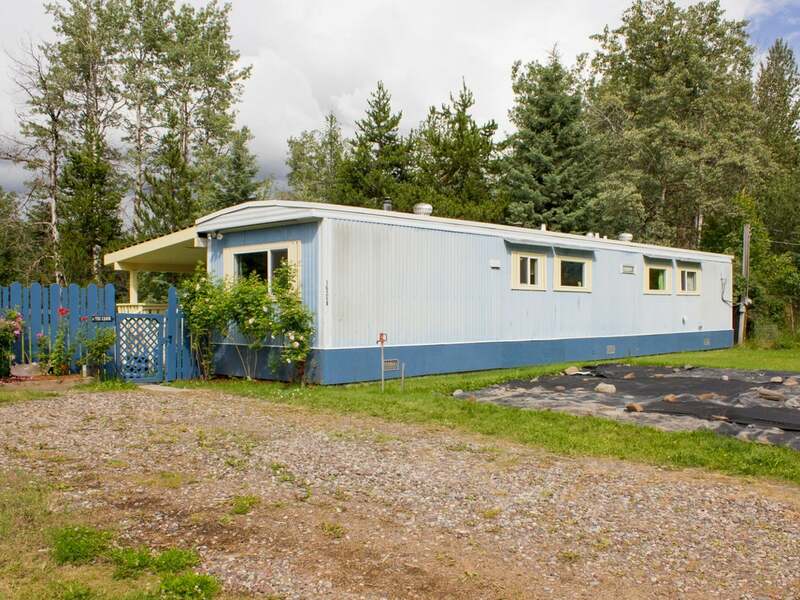 Enjoy this quiet, cozy, and fishing-friendly property on the Bulkley River 30 minutes east of Smithers. 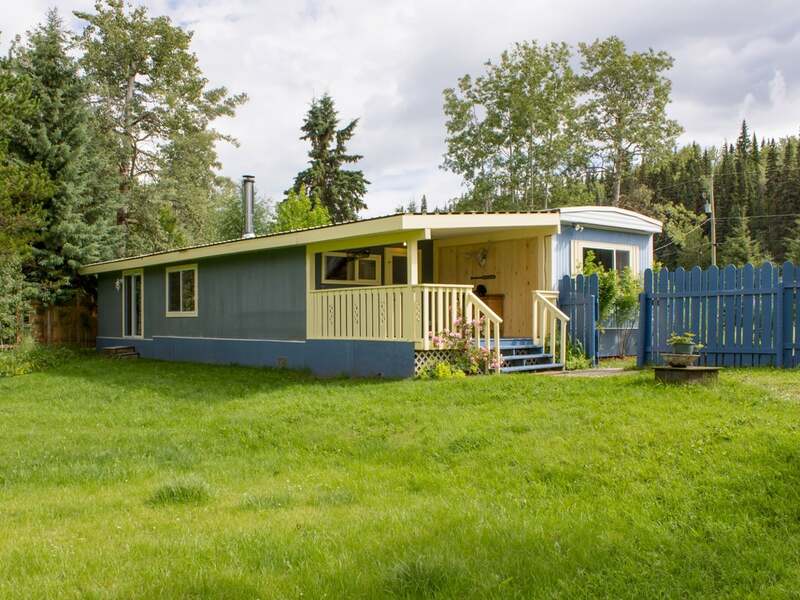 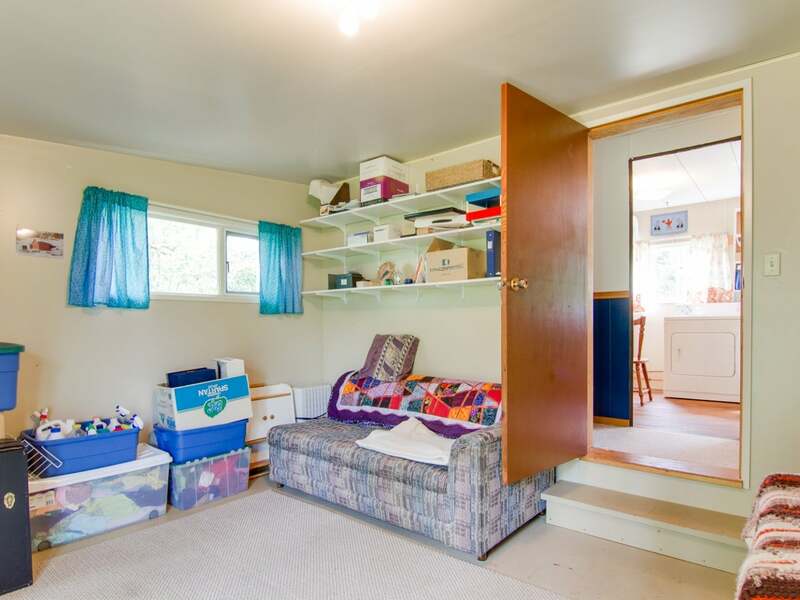 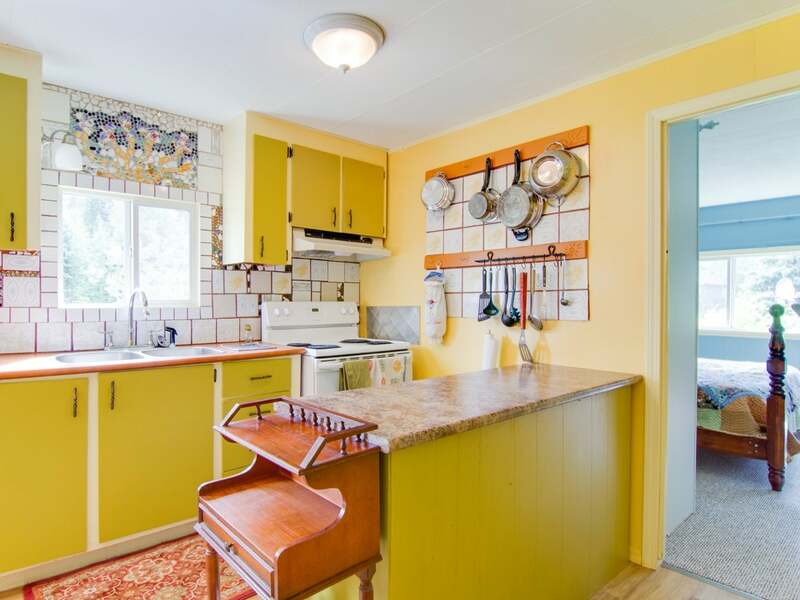 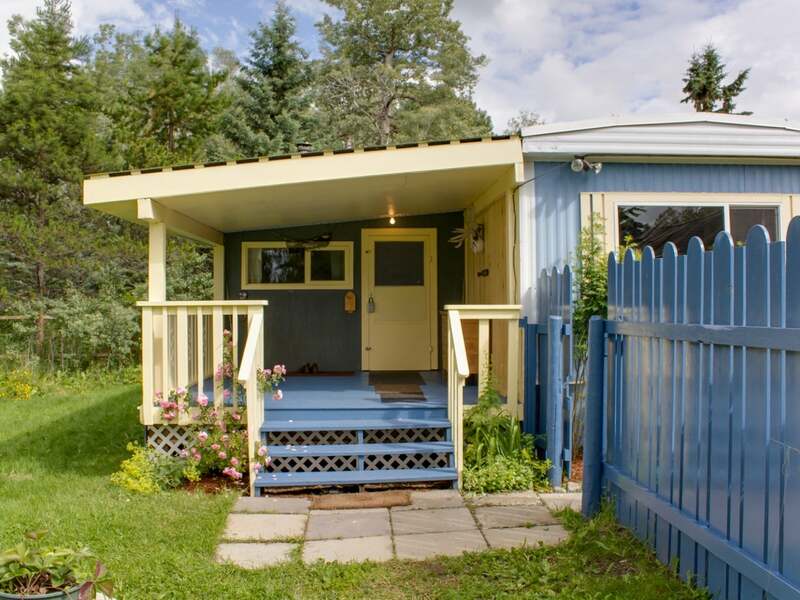 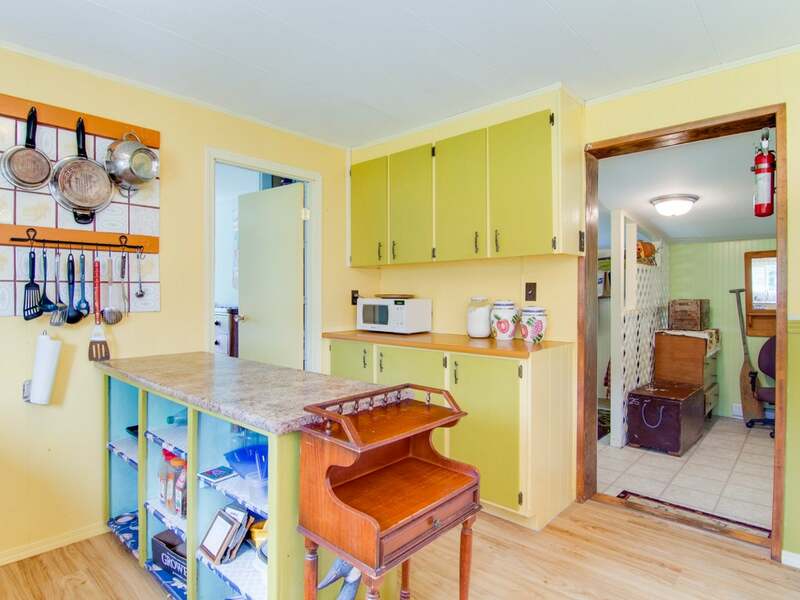 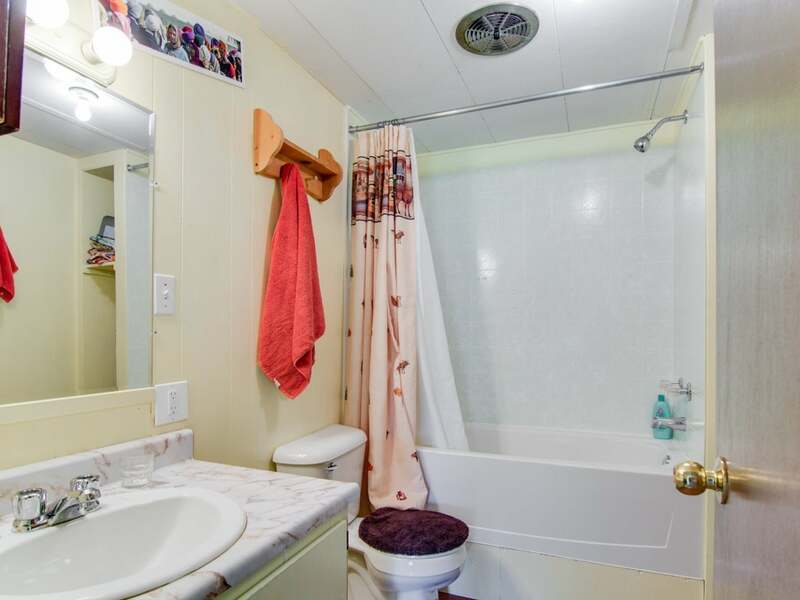 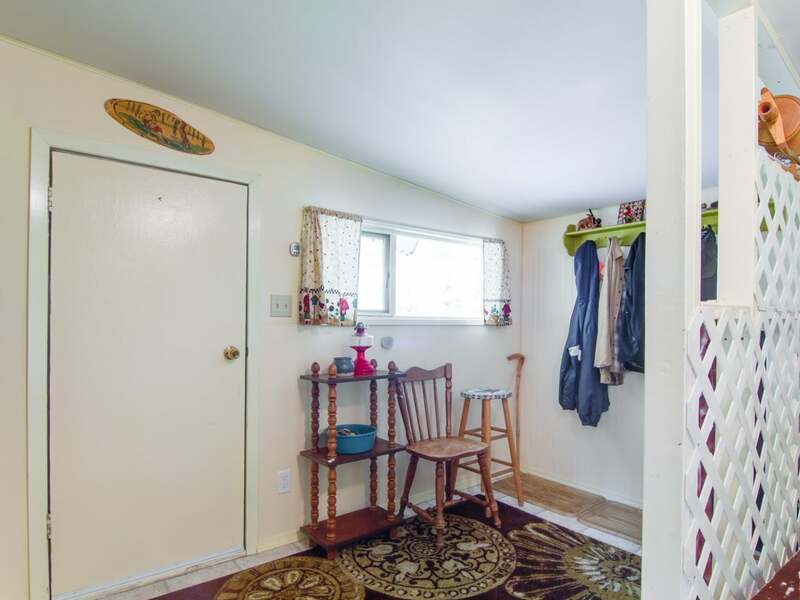 The updated 3 bedroom, 1 bath home sits on a well-developed yard with easy access to the river. 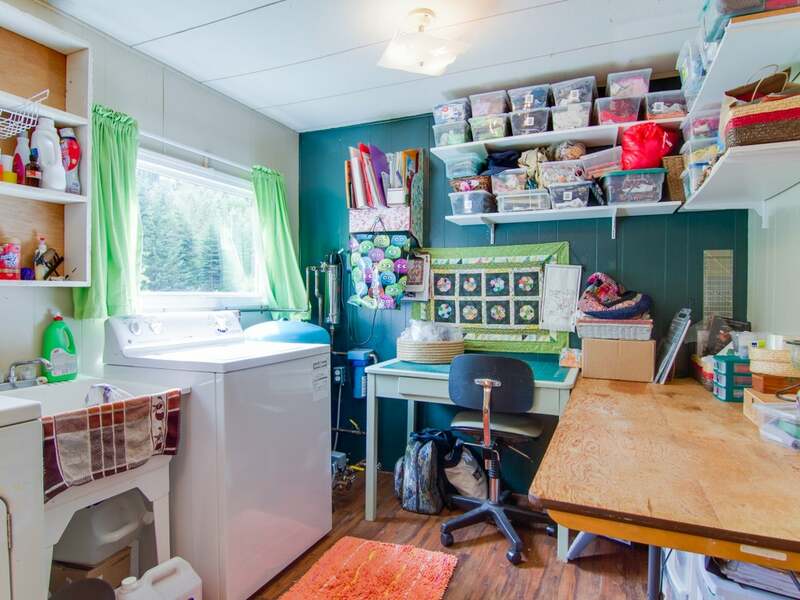 Take full advantage of the outdoor lifestyle in the wired and insulated shop with a 768 sq. 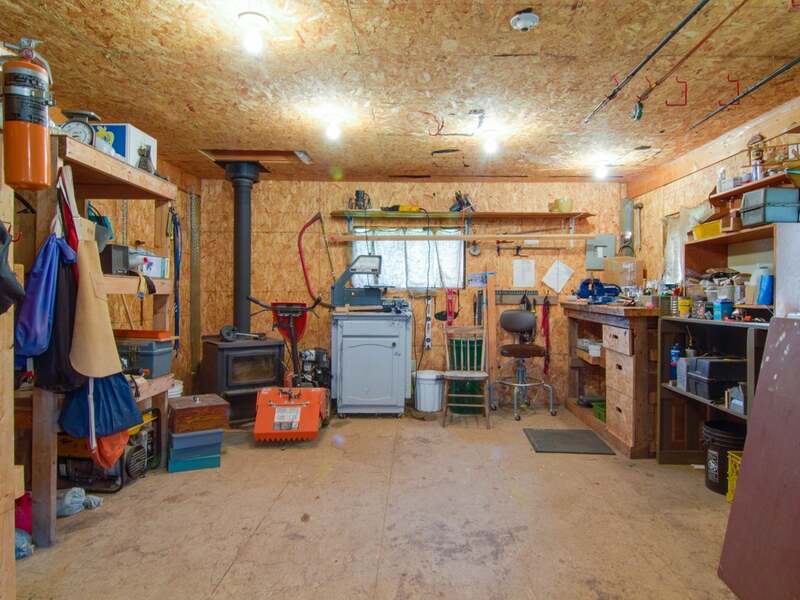 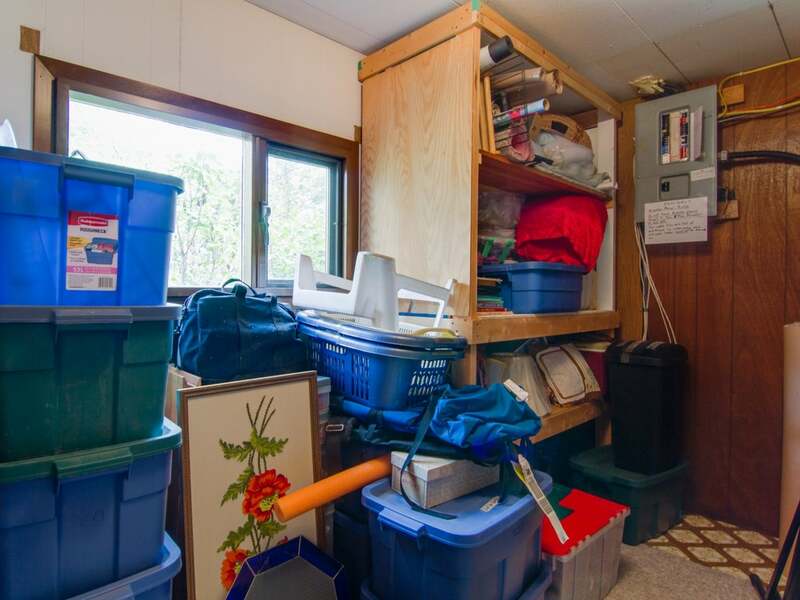 ft. loft, covered boat storage, and a WETT certified wood stove. 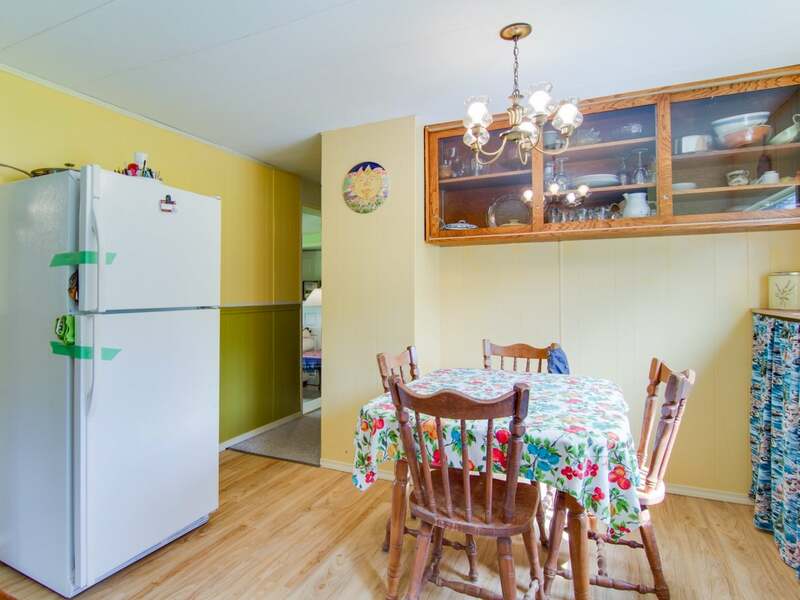 The main home has a large living room, practical layout, and renovated flooring, plumbing, electrical, paint, and bathroom. 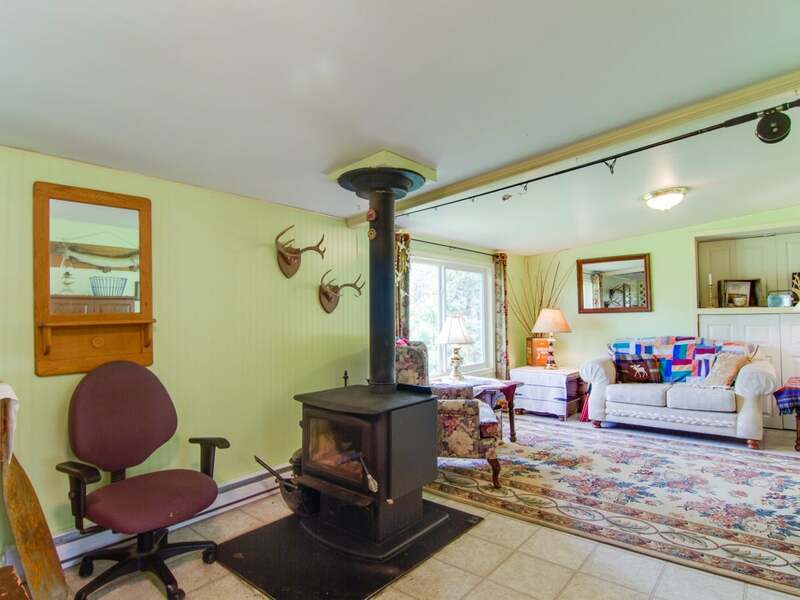 A second stove and covered deck add to the charm and functionality of this great starter, retirement, vacation, or recreational property.